We love Ana White's projects, and you've nailed this one! The grey finish you've done looks really nice, too. Great job! You achieved a nice rustic look with this build! 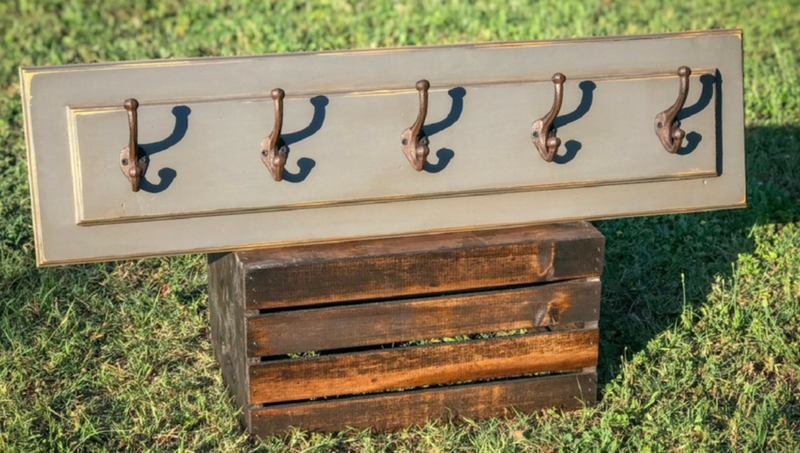 How did you create the slots to hold the wine glasses? Fantastic job! Thanks for sharing this video of how you built it! You'd never know that this was your first time making something like this. It looks awesome! This will be so nice to have during the warmer months! This is awesome! Looks like this professor is a great teacher. Any advice for other builders looking to learn about cabinet making? Every workshop needs an organized workbench like this! Great project. Genius idea. The finish looks great! We agree, Ron Burgundy would be proud!